The Oxford Illustrated Prehistory of Europe. The Stone-tipped Arrow. Late Stone-Age hunters of the tropical Old World. 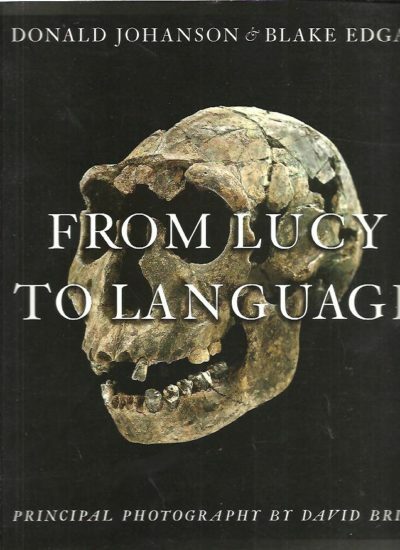 From Lucy to Language. Principal photography by David Brill. 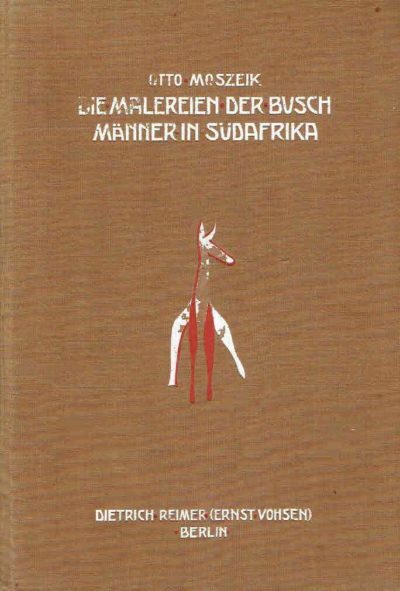 Die Malereien der Buschmänner in Südafrika. 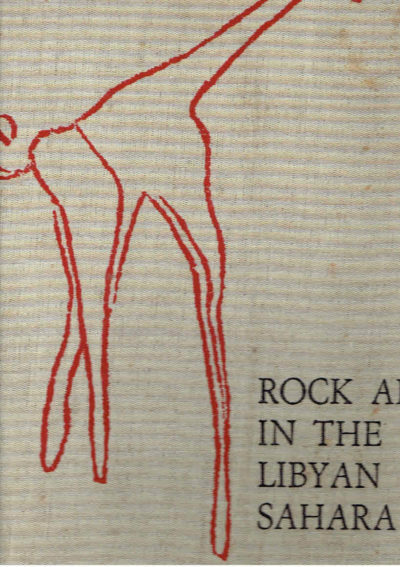 Rock Art in the Libyan Sahara.